If you work from home on a regular basis, you’ve probably struggled to find enough storage space for everything you need. Even if you have a sizeable and dedicated at-home office, you’re probably still finding yourself faced with a cluttered desk and mountains of irrelevant or forgotten paperwork strewn everywhere. 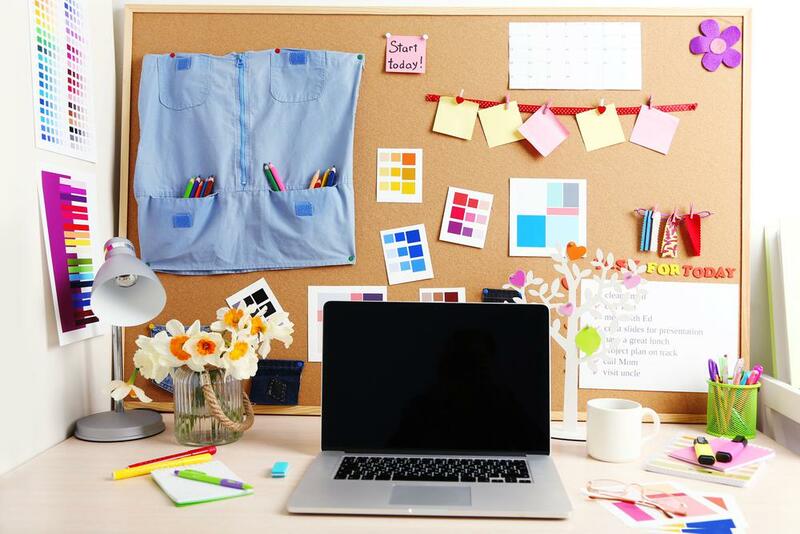 The messier your workspace, the harder it’ll be to focus, so it’s important to find some decent storage space for your work-related things in your office. Affordable Family Storage, being the experts in self-storage in Council Bluffs, can offer you some advice on personal storage space and working from home. A cluttered desk area is a serious problem for productivity. Even if you love your job, it can be extremely easy to get distracted if you’ve got stuff strewn around whatever surface you’re working on. Your first step is to clear off your desk – or whatever you use as a desk – and get things down to a minimum of what you need to get work done. Once you have everything off your desk, it’s time to sort through it. How much of it is old or outdated paperwork? Or just various bits of junk you’ve accumulated? Post-it notes, paper cups, dirty mugs, silverware, bowls and plates, used up pens you didn’t throw away – the list of potential desk trash is endless. Getting rid of everything you don’t need won’t just help you focus and free up storage space, it could well help you find things you’ve been looking for. After tossing anything you no longer need, it’s time to organize what you do. Working from home often leads to bad organizational habits, but coming up with a proper filing system goes a long way to fix them. Sort what you need in a way that’s easy for you to remember. Labeling and color-coding are simple and effective ways to start a good filing system. You can also set yourself up with an in/out tray to keep track of what’s done and what’s to-do. How many files do you have cluttering up your virtual desktop? Not many people realize it, but having a disorganized desktop on your computer or laptop is extremely distracting, and often leads to an untidy physical workspace. If you’re decluttering and clearing out your actual desk, you might want to clean up your virtual workspace too. If you’ve thrown your hands up in despair at the lack of available storage space for stuff you just can’t get rid of, we’re here to help. Affordable Family Storage has provided personal storage for countless clients in Council Bluffs, and across the Midwest. We offer modern, secure storage units at affordable prices for all kinds of storage needs. Contact our friendly, 24-hour customer service team about storage rental today.